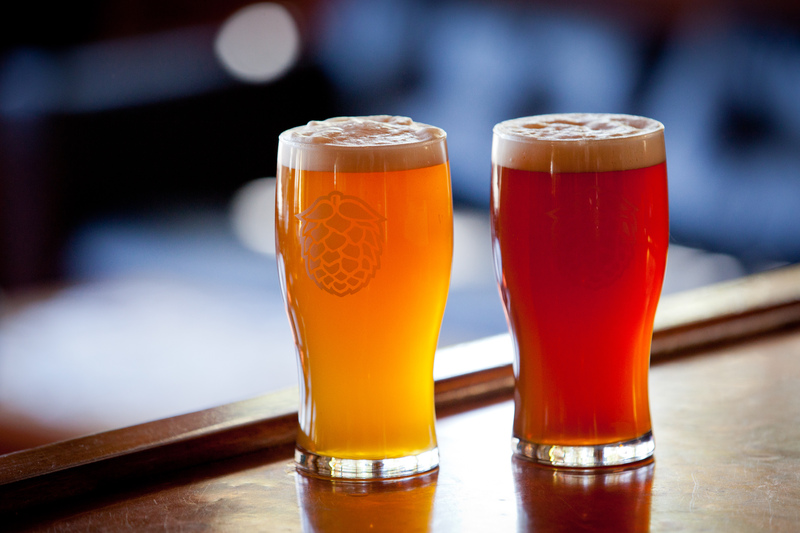 A few months back Skamania Lodge launched its new Dine & Hops Dinner Series that features breweries from the Columbia River Gorge. The first dinner featured Backwoods Brewing and the forthcoming dinner will bring in Double Mountain Brewery from Hood River, Oregon. 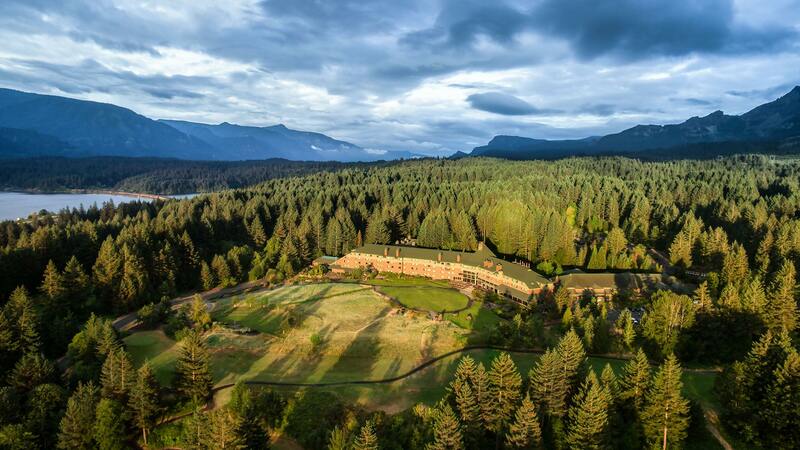 In time for Father’s Day Weekend, Skamania Lodge will host Double Mountain Brewery for an outdoor dinner overlooking the scenic Columbia River Gorge on Saturday, June 16th. Seating will begin at 6:00pm with first course served at 6:30pm. Skamania Lodge Chef Matt Hale and the team at Double Mountain created a delicious five-course food-beer pairing menu including beer can chicken for this special dinner. The dinner will be held outdoors, weather permitting. The five-course beer-food menu kicks off at 6pm with passed light hors d’oeuvres. The dinner will begin promptly at 6:30pm. Chef Hale will get to pick from among the bounty of fruits and vegetables that summer has to offer to pair alongside an eclectic mix of Double Mountain staples as well as some specialty beers. Tickets are $75.00 (gratuity included) and can be purchased on Eventbrite (guests must be 21+); you’ll also get a commemorative pint glass to take home.